Unique value starts with having an experienced team then combining that with an understanding of how to effectively apply that expertise. Johnson Service Group (JSG) is a privately held organization, with the scale that allows us to provide a unique value to our client partners. 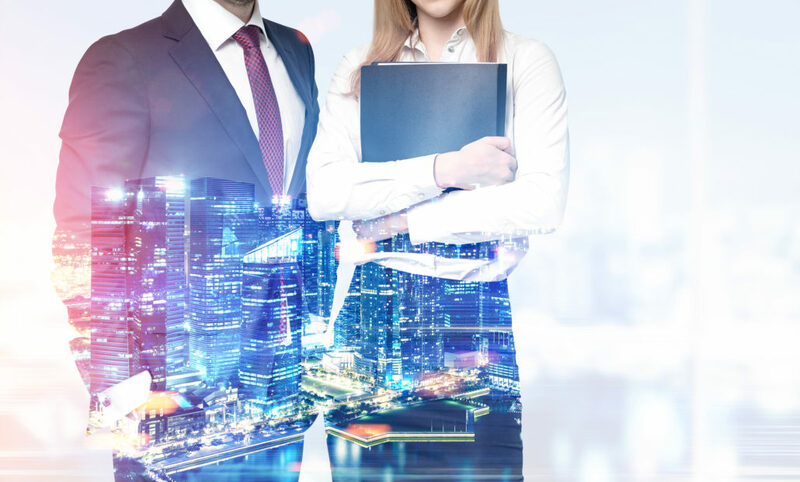 It is our priority to understand our partners strategy and needs to fully customize a workforce solution specifically designed with the team and culture in mind. Our flexible staffing approach has a proven value and with great success, comes tremendous growth. 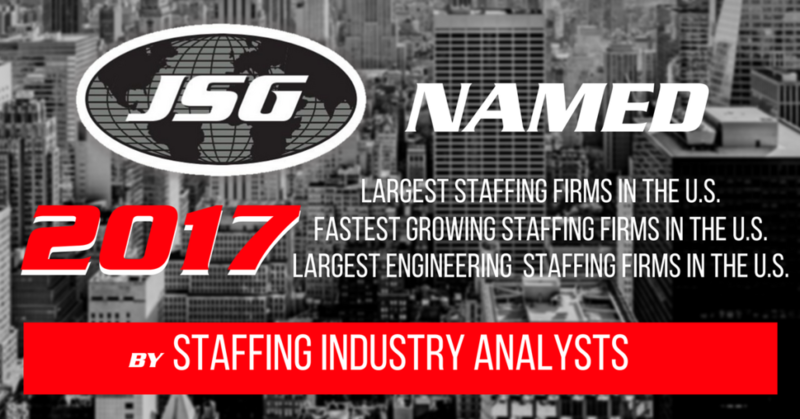 We are pleased to be named to the following prestigious lists by Staffing Industry Analyst (SIA): 2017 Largest Staffing Firms in the U.S., 2017 Fastest Growing Staffing Firms in the U.S., and the 2017 Largest Engineering Staffing Firms in the U.S. for the last four years. SIA is the global advisor on staffing and workforce solutions. The list of Largest Staffing Firms was comprised of 144 companies that generated at least $100 million in U.S. staffing revenue in 2016. The 110 companies named to the Fastest-Growing Staffing Firms list experienced at least 15% compound annual growth in revenue from 2012 through 2016. 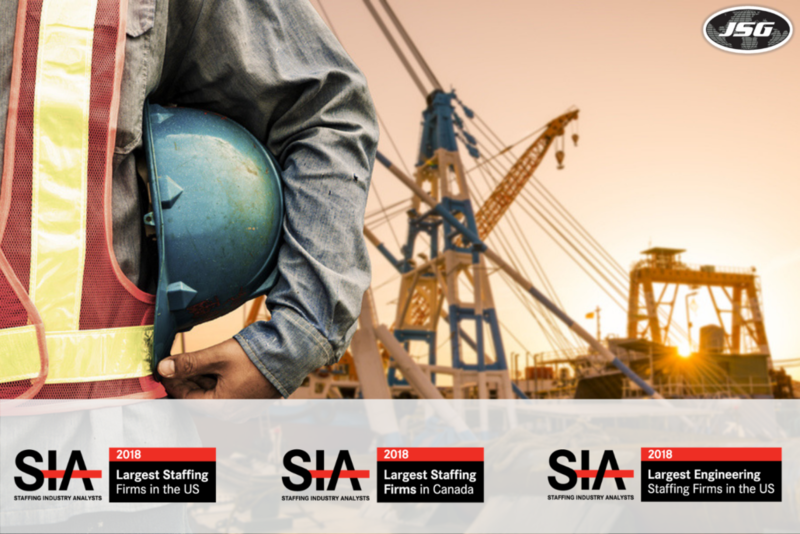 The Largest Engineering Staffing Firms list focused on the top 25 firms who account for 67% of the market, by SIA estimates. Our growth comes from approaching relationships with flexibility and transparency. Allow us to find the right people for the team, so leadership can focus on growing business. Learn more about JSG services and review a full list of industries we serve. We are honored to formally announce that Johnson Service Group (JSG), has again been placed on two elite lists from Staffing Industry Analysts (SIA): 2016 Largest Staffing Firms in the United States and 2016 Fastest Growing Staffing Firms in the United States. This is the third consecutive year that JSG has been recognized by SIA. 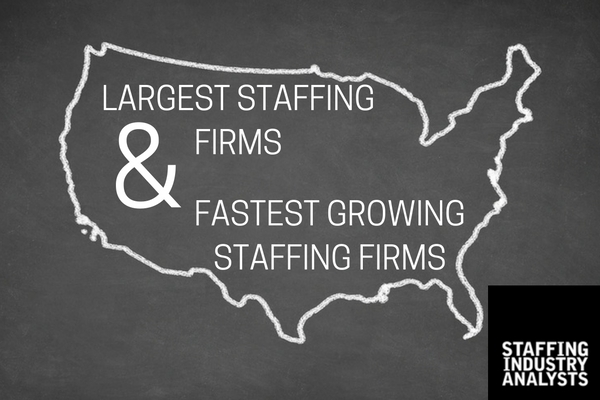 SIA’s list of the Largest Staffing Firms in the U.S. paints a sweeping picture of our country’s staffing industry landscape. This year the list is comprised of 134 companies that have generated at least $100 million in staffing revenue in 2015. SIA’s list of the Fastest Growing Firms in the U.S. highlights the incredible growth that this industry has experienced over recent years. This year’s 112 firms garnered at least 15% compound annual growth in revenue from 2011 through 2015.